“Peopling the Police: A Social Computing Approach to Information Authority in the Age of Web 2.0.” The Big Picture lecture series. 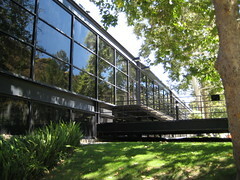 Art Center College of Design, Pasadena. 13 July 2009.